After weeks of intense political campaigns and a vicious war of words on social media, the dust has finally settled on who will fill the Legislative Council seat vacated by former Civic Party senior Ronny Tong. In the end, Alvin Yeung beat out six other candidates in the New Terrorities East by-election last Sunday, winning by a thin margin, and became the latest poster boy for the pan-dems. The 35-year-old barrister could heave a sigh of relief for not letting down his party elders. His win means the tie-breaking seat in the geographic constituencies, the directly elected half of Legco, is now safe and the pan-dems can hold on to their house majority and veto power. All’s well that ends well. While the by-election is a winner-takes-all proposition, the politics behind it isn’t. The time to take stock of the winners and losers is now. Hong Kong Indigenous’ Edward Leung might have lost his Legco bid, but he went home with something else: bragging rights. The 66,000 votes he mopped up aren’t exactly chum change; they are enough to silence the skeptics and prove to fan boys that localism is more than a fringe voice that appeals only to a “very small minority” of voters. 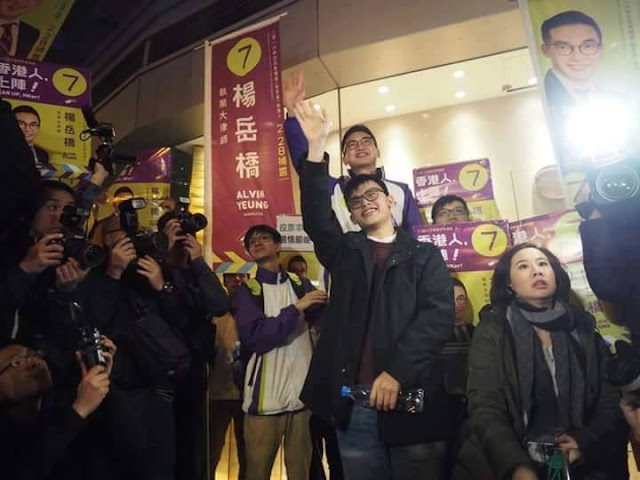 Leung’s well-organized campaign – replete with color-matching hoodies, banners and major endorsements from opinion leaders – succeeded in galvanizing the young and the restless. The 24-year-old philosophy student addressed a range of burning issues that many of his opponents would rather not talk about: the perceived Sinofication of Hong Kong, eroding freedom of expression and the growing desire among the youth for self-governance. Emboldened by his strong showing in the by-election, Leung declared that local politics is now a “tripartite division,” a reference to the Three Kingdoms Dynasty during which three feudal lords carved up Imperial China into regional states. The metaphor doubles as a declaration of war to both the pro-Beijing camp and the pan-dems: the by-election is only a dress rehearsal for the localists, before they return in full throttle in the September general election when all 35 geographic constituency seats will be up for grabs. And they don’t even need to win big – Leung and his supporters don’t give a hoot to pan-dem concerns such as securing a house majority and veto power. A single seat is all it takes for these proverbial skunks-at-the-garden-party to make a stink on the Legco floor. If C.Y. Leung finds Long Hair’s theatrics offensive, then he had better start growing thicker skin to face off an Edward Leung in the house. 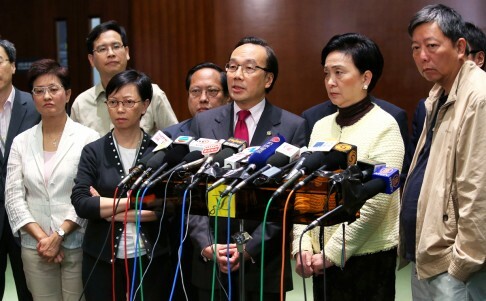 If the localists have come out on top, then the pan-dems have gone down in flames. Alvin Yeung’s difficult campaign and narrow win have exposed the many cracks within the opposition. There is a growing sentiment among voters, especially the so-called “post-90s” (people born after 1990), that traditional pan-dem parties are out of touch and care more about their own political existence than the best interests of their constituents. Many believe that Yeung would have done much better at the polls had he run as an independent or at least not been constantly chaperoned by a posse of annoying pan-dem old-timers on the campaign trail. To young voters, that’s about as cool as bringing your mother to the school prom. In an television interview shortly after the by-election, Edward Leung categorically ruled out the possibility of any form of coordination between Hong Kong Indigenous and the pan-dems in the general election, which, unlike the first-past-the-post by-election, operates under a different voting system: proportional representation. To put simply, if, say, 30% of the electorate supports a particular political party, then roughly 30% of the Legco seats will be won by – or “apportioned to” – that party. That means while the pan-dems were able to narrowly hold on to that one seat last Sunday, they stand to lose many more this September as a result of a vote leak to the localists. 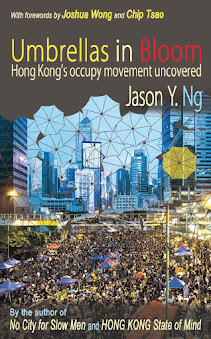 The Democratic Alliance for the Betterment and Progress of Hong Kong (DAB) ran a clumsy campaign. 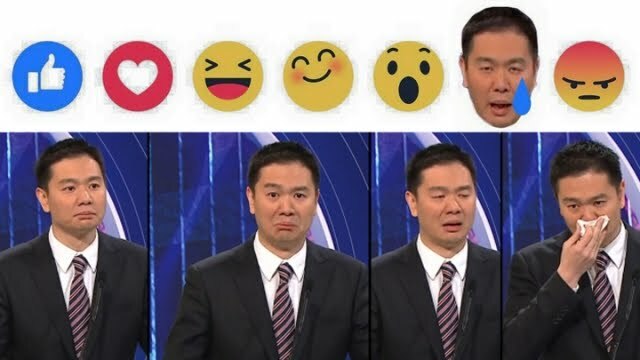 As a candidate, Holden Chow lacked charisma and his debate performances, including a poorly executed cry scene on television, was at times hard to watch. DAB also needs to rethink their ground strategy going forward. 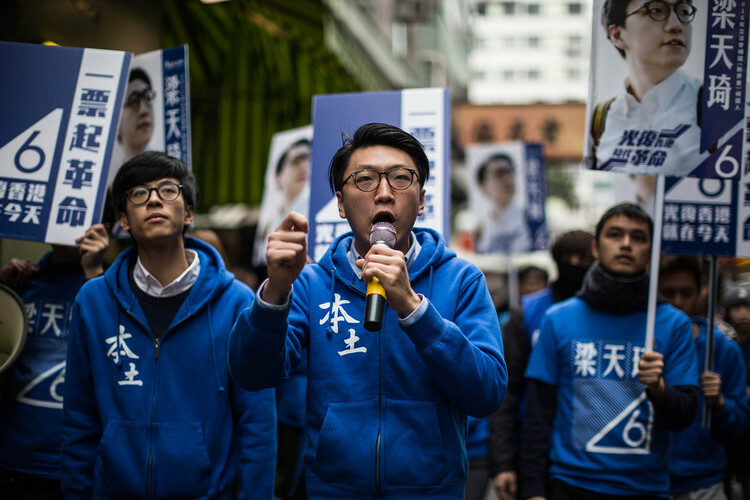 As much as Edward Leung siphoned off votes from Alvin Yeung, the other five pro-establishment and quasi-independent candidates did exactly the same to Chow. With the Liaison Office (the de facto Chinese consulate in Hong Kong) breathing down their necks, one would expect the “red team” to put out a better coordinated campaign than the one we saw. Looking ahead, the pro-Beijing camp is not expected to gain much from the Three Kingdoms scenario either. While the infighting within the opposition may shift a seat or two from the traditional pan-dems to the localists in the general election, the vote split will not strengthen parties like DAB under a proportional representation system. In other words, robbing Peter to pay Paul will hardly benefit Mary. What’s more, Hong Kong Indigenous and other localist groups hold the most sway with the youth vote comprising primarily first time voters. The emergence of a new, progressive and highly energized electorate will only hurt the establishment. In an episode that is best described as comic relief, a man who wasn’t even part of the race has ended up in the political doghouse. Starring in this sideshow was 21-year-old Oscar Lai, best known for his role as Scholarism’s spokesman and Joshua Wong’s faithful sidekick. During Alvin Yeung’s campaign, Lai stalked the candidate whenever he went and photo-bombed him and his Civic Party colleagues on numerous occasions. One photograph showed a desperate Lai standing on his toes and craning his neck just to get in the frame. 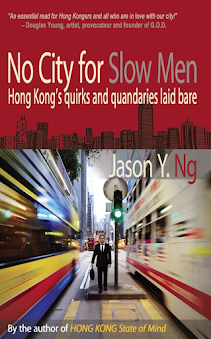 Netizens took notice and mocked the shameless political climber with the nickname “Magnet Man” – the Cantonese phrase for attention seekers who are drawn to the camera lens like moths to a flame, or in less poetic terms, paper clips to a magnet. It is believed that Lai has set his sight on the September election (unlike 19-year-old Joshua Wong, he is old enough to run) and is trying his hardest to sidle up to the pan-dems, including a high profile announcement days before the by-election that he would sever his ties with Scholarism and throw his support behind his new best friend, Yeung. Magnet Man’s not-so-subtle political agenda exposed, the question is whether he can recover in time before the next campaign season begins. Despite all the drama, comedy and media hoopla, the turnout of the by-election was just over 46%, lower than that of the district elections three months ago. Excusing those who were out of town or infirm, there is really no reason why anyone could spend hours queueing up for a Mark Six lottery ticket but not stop by the voting booth in their own neighborhood on a Sunday to discharge their civic responsibility. When one in two adults voluntarily gives up his or her most fundamental right as a citizen – the kind of right that tens of thousands slept on the streets for more than 70 days in the fall of 2014 fighting for – the whole city loses. 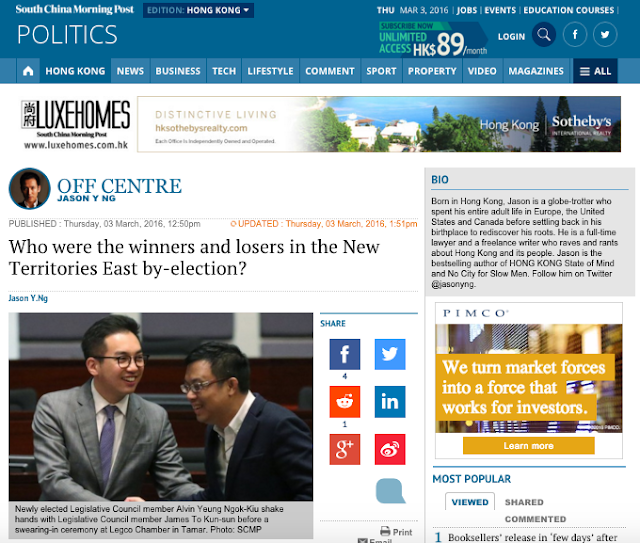 This article was published in the South China Morning Post under the title "Who were the winners and losers in the New Territories East by-election?"